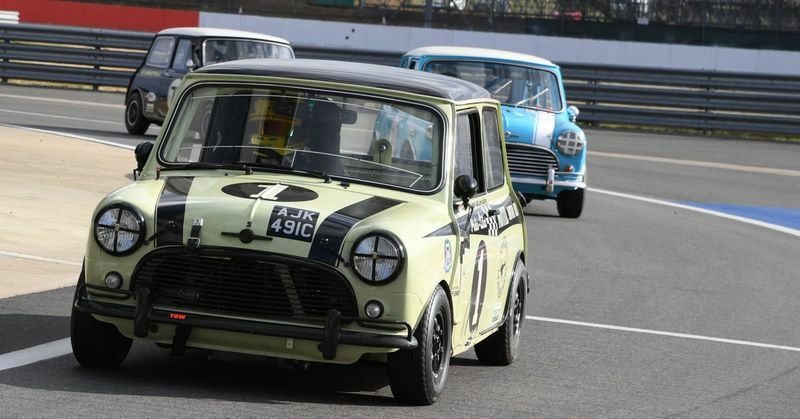 The latest Mini 60thbirthday party to be announced is at this summer’s Silverstone Classic, UK on July 26-28. 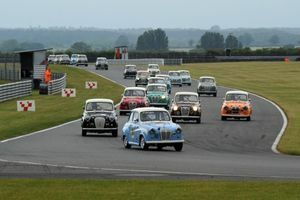 The plans for the biggest-ever grid of racing Minis at the historic festival had already been revealed but it’s now been backed up by an all-Mini anniversary track parade and display. 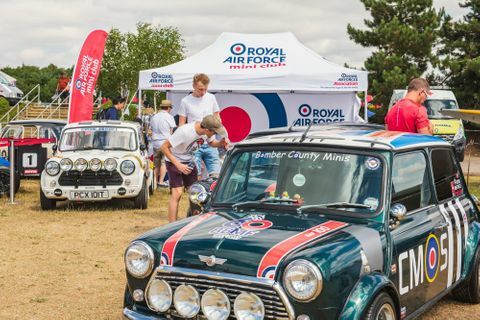 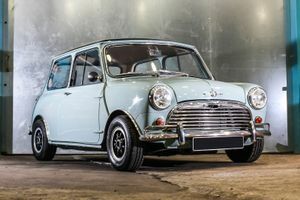 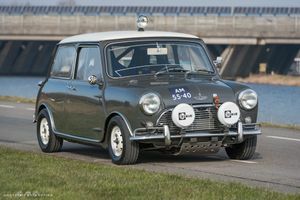 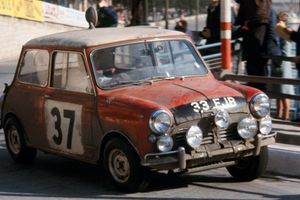 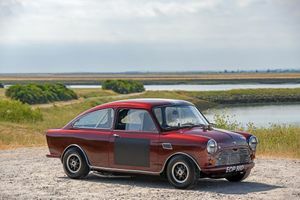 The diamond jubilee celebrations will take place on the Friday of the event, with a special ticket package to be offered toall owners of original pre-2001 models who aren’t already involved with any of the Mini clubs attending the event. 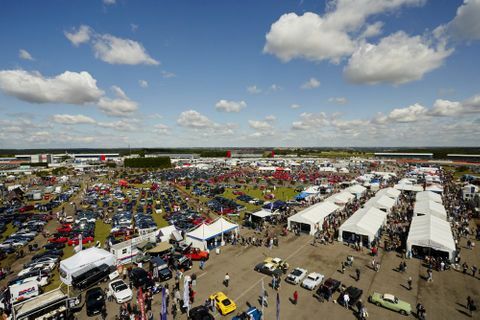 Owners can buy a pair of adult tickets (for Friday or the full three-day weekend), a vehicle pass giving access to the Mini Celebration display area, plus entry into the Mini Celebration parade taking place on the full Grand Prix circuit at lunchtime on Friday for a reduced price, via the Silverstone Classic website. 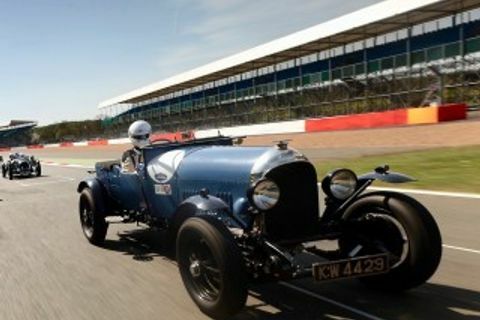 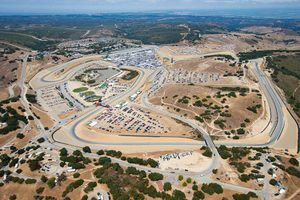 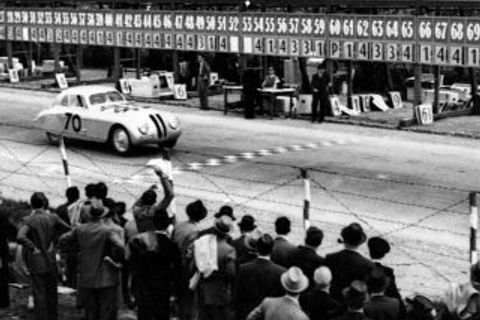 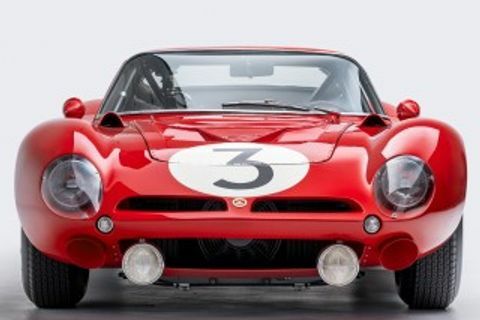 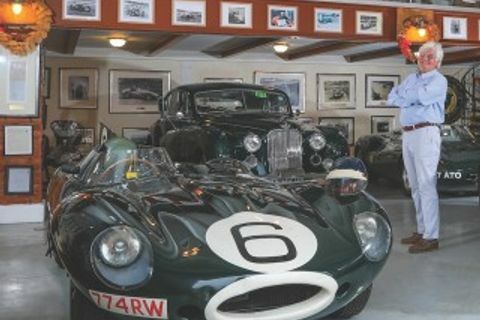 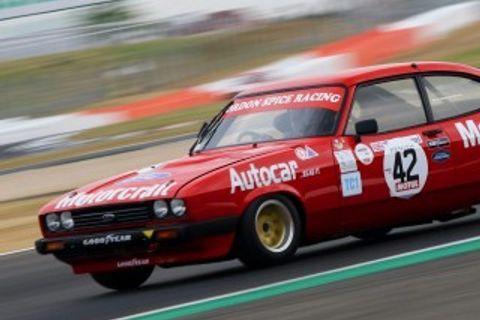 The event, the largest historic racing festival in the world, will also be celebrating Bentley’s centenary and 50 years of the Ford Capri, while the track programme will also feature historic Formula 1, Formula 2 and Formula 3 single-seaters for the very first time, in addition to the more familiar historic saloon cars races. As for the Mini, the Silverstone Classic event adds to celebrations taking place around the world, including Mini Meet 2019 in Colorado, USA on June 24-27, the National Metro and Mini Show at the British Motor Museum, UK on August 4, the International Mini Meet in Bristol, UK on August 8-12, and a 60th anniversary Mini race at Portland International Raceway, USA on September 7-8. 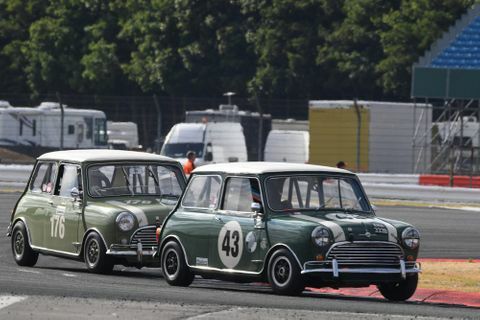 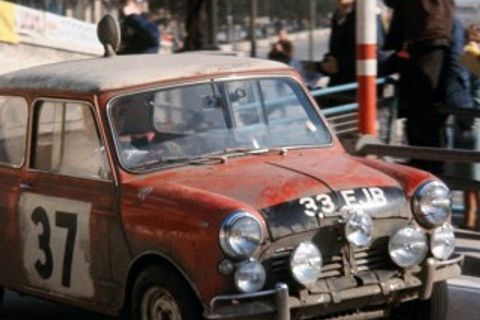 It’s A 60th Anniversary Mini Invasion And Possibly A World Record Too!